Ernest Stevenson Jr. had just finished delivering a sermon on a Reserve in Saskatchewan when he learned that May 2 was turning out to be his lucky day. The good news – literal rather than spiritual – was that the 47-year-old traveling preacher was the winner of Vickar Ford second draw for a free car. 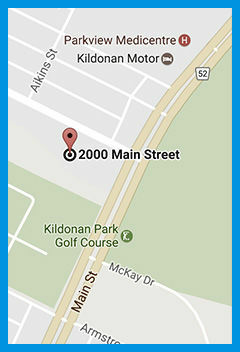 The winner of the first draw was retired computer programmer Bruce Gharabi. He picked up his new Ford Focus at the dealership on February 14 to the cheers of Vickar Ford president Stephen Vickar, vice-president and managing partner Domenic Sacco and many of the dealership’s staff. Stevenson says that he is looking forward to driving his new Ford Focus throughout Canada and the United States bringing hope and the word of God to people on Reserves. 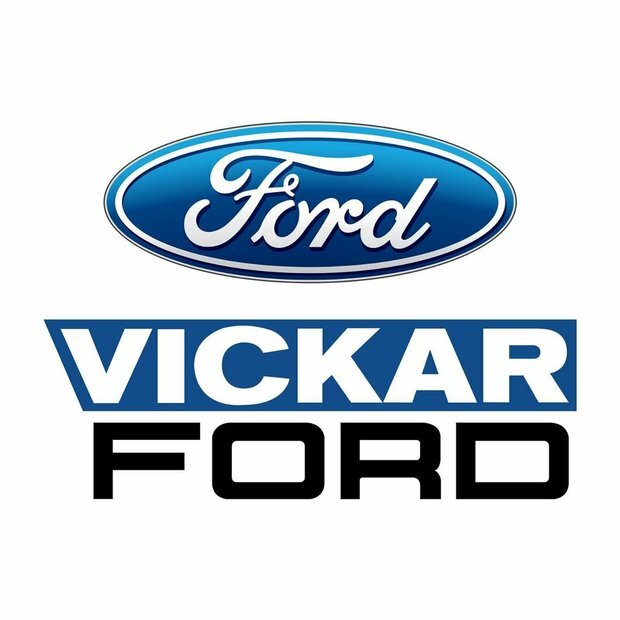 “I was treated like family at Vickar Ford,” he says. “They understood the challenges that I have had in the past with credit but didn’t doubt me or discriminate against me. 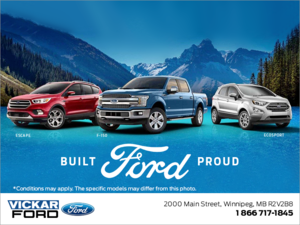 Readers interested in entering the next draw are invited to contact Vickar Ford at 204 339-2000 or drop into the dealership at 2000 Main Street across from Kildonan Park.